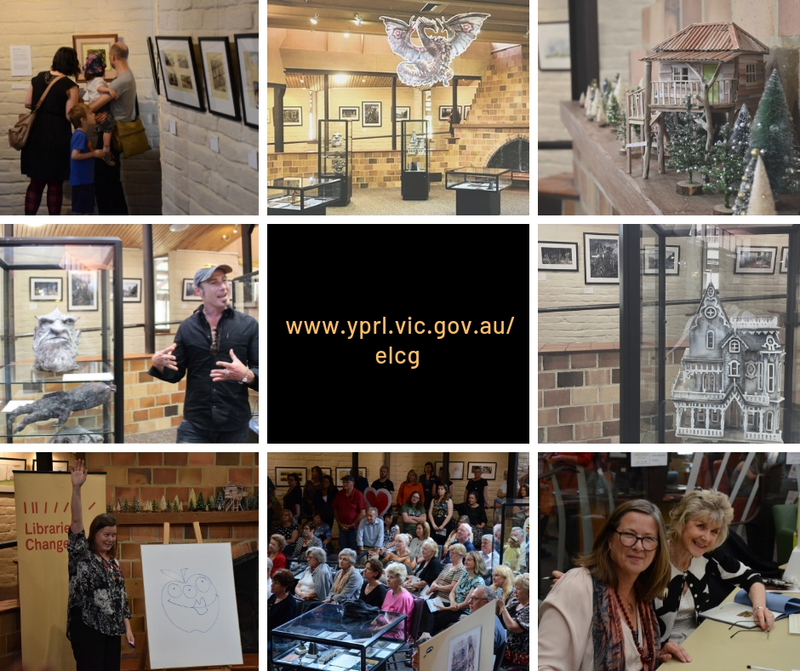 Yarra Plenty Regional Library is seeking Expressions of Interest for exhibition period Thursday 9 January to Monday 10 February 2020 at Eltham Library Community Gallery. 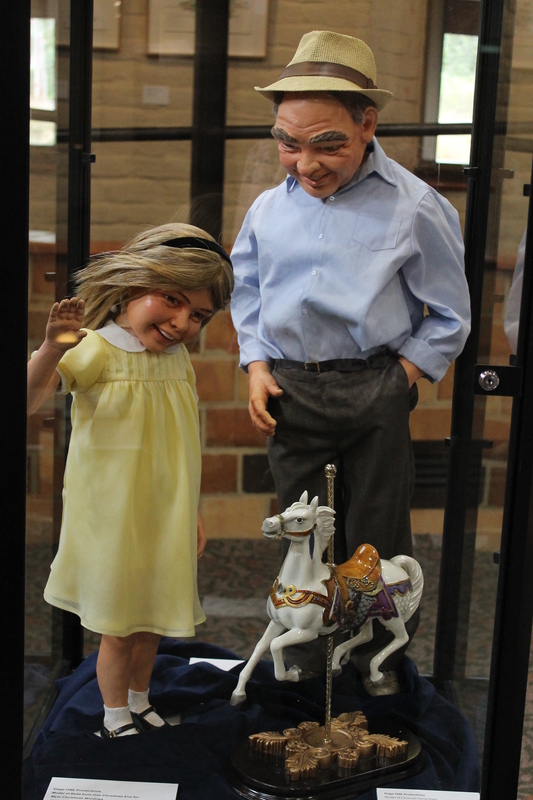 Reflecting contemporary library collections, these exhibitions engage community members of all ages through artwork and activities linked to literature and storytelling. Yarra Plenty Regional Library encourages EOIs from applicants of diverse background and ability.